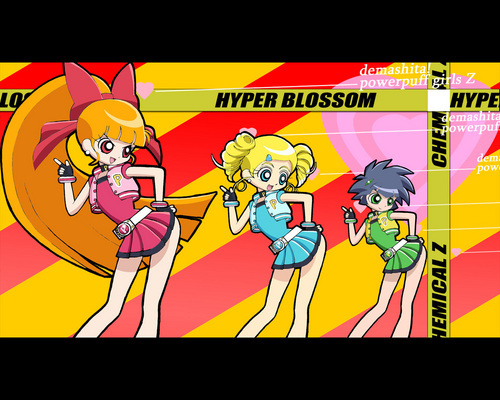 power puff girls z. . HD Wallpaper and background images in the powerpuff girls Z club tagged: powerpuff girls z blossom buttercup bubbles. Its really cute! But, (no offense, I still LOVE the pic) it looks like their legs are popping out of the sockets. I STILL LOVE THE PIC! It is my new screensaver!